Looking for a healthy game-time snack? I’ve got you covered! 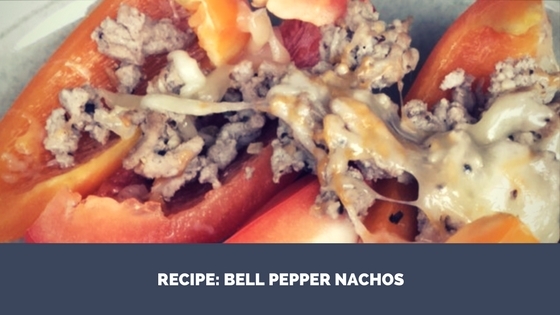 These bell pepper nachos were at hit with the family during a recent football game. And, since it’s loaded with veggies and lean protein, these are quite healthy! Healthy and kid approved? That’s a huge win in my books. Original recipe found in Beachbody’s Shift Shop Recipe book. Want more information on that program? Send me a message!